Danny Lane has designed Atlas for Fiam Italia. 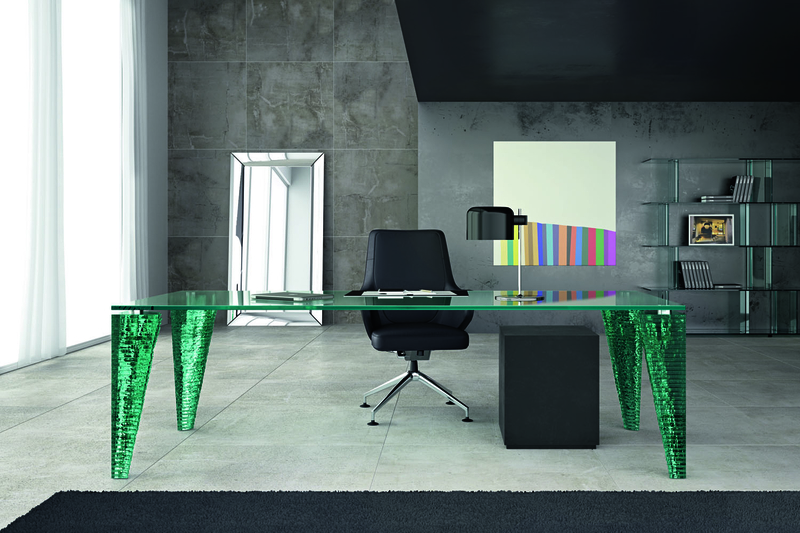 A table with tempered glass top 20mm thick, and legs consisting of sections of hand-sculpted glass 20 mm thick, glued one on top of the other. 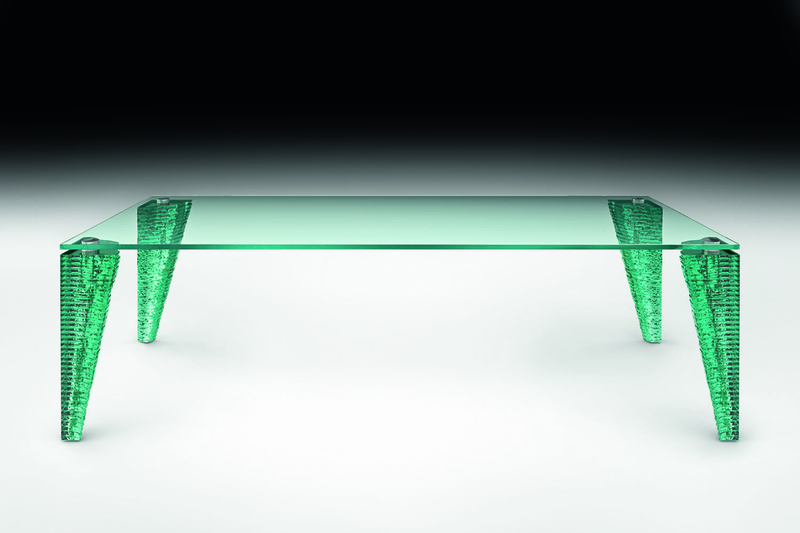 The legs create a stunning visual feature, and the table is also available with custom-sized top.